Located at 1033 Stoney Creek Drive, open from 12pm-5pm daily! R. Nunez Homes has assembled a talented team of architects, project managers, construction staff and support personnel who all share a common goal: to build more than just homes – to build lifelong relationships with our clients and to earn the distinction as “my builder” for their homes and for those of family and friends. Robert Frank Nunez began his career as an architect at a prestigious architecture firm in Tampa. 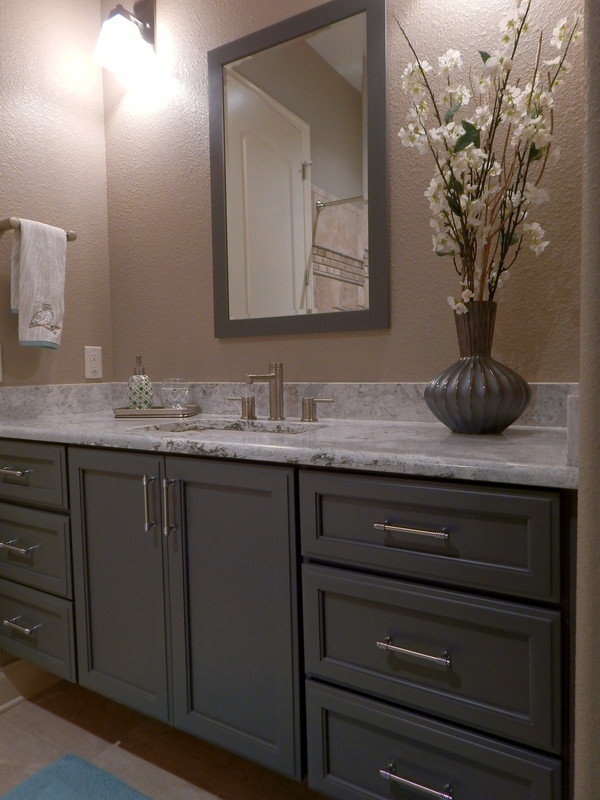 Later, he became partners in Florida Home Designs, Inc and is now President of R. Nunez Homes, Inc. He is a graduate of the University of Florida School of Architecture and did his postgraduate work at Clemson University. Keeping the business in the family, Rob is currently overseeing new home sales and construction for the company. He has learned through years of hands-on experience, the commitment to quality and excellence. 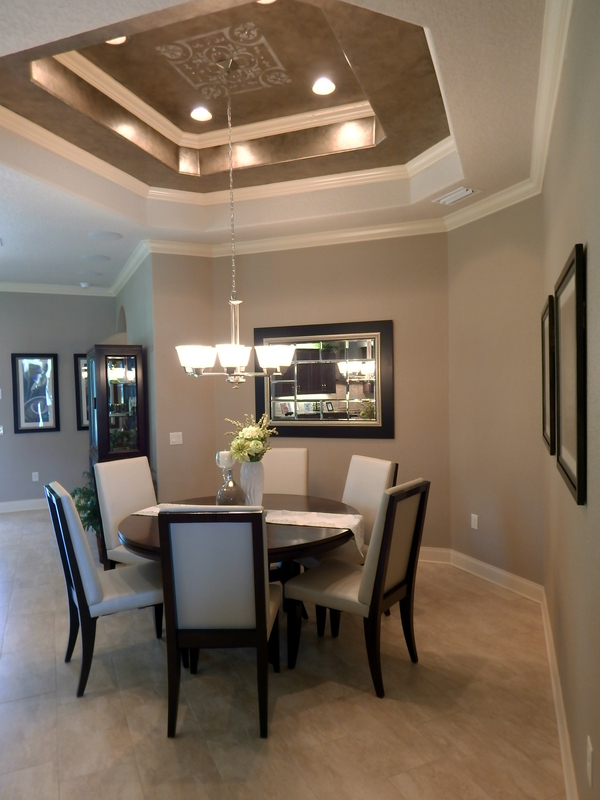 Florida Home Designs Inc. and R. Nunez Homes have built quality homes in some of the finest communities in the Lakeland area including, Christina Chase, The Bluffs of Christina, Grasslands, Stoney Pointe, Eaglebrooke, Christina Hammock, and Highlands Ridge. These are 30 years worth of excellence that are worth celebrating!